So now that we are getting ROF Vegeta outfit, and the new style of armor piece mold, I thought to make a topic regarding the subject of how could one transform the figure in a simple way into the classic design from the Frieza saga. Replacing the limbs (or just the new molded legs) with datong parts, along with the neck piece, and to paint over the shoulders and emblem part(and maybe the rest of the suit as well if you want), might be one way to easily achieve that look for your collection. Just wanted to include this custom for reference that was made by vanillabearjd a while back. So in this topic post any of your thoughts, opinions, suggestions, etc regarding this subject. Personally I'd like to see them increase ther character base before they start making variations of figures. 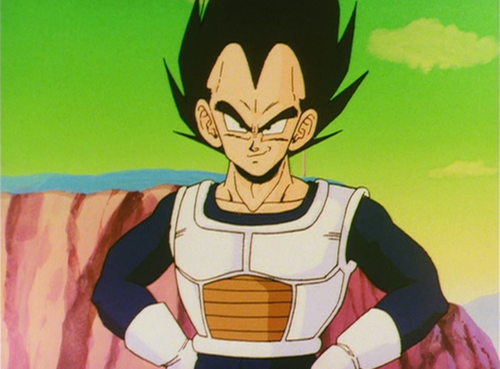 BUT this is vegeta, my favorite character so I'll take it. Well for me personally this my favorite outfit designs for Vegeta. and along with the upcoming Namek Goku they would make a great display together with Frieza. So this topic is not about if they would make this version or not, since this is a pretty obscure design, I think that the chances for this Vegeta to actually get an official release would be slim to none. The point of the topic is regarding to use the armor mold from the ROF Vegeta towards this design. I'm not sure if I have the ability to do this, but it would be amazing. That's why I was rooting for RoF Vegeta, since I didn't think they'd make Namek. I thought it was the closest we'd get. Can't wait to see folks customs here. I'm going to have to ask your help for my own! This looks amazing! I was trying to get a custom version of this vegeta a while back, but nothing ever came to fruition. 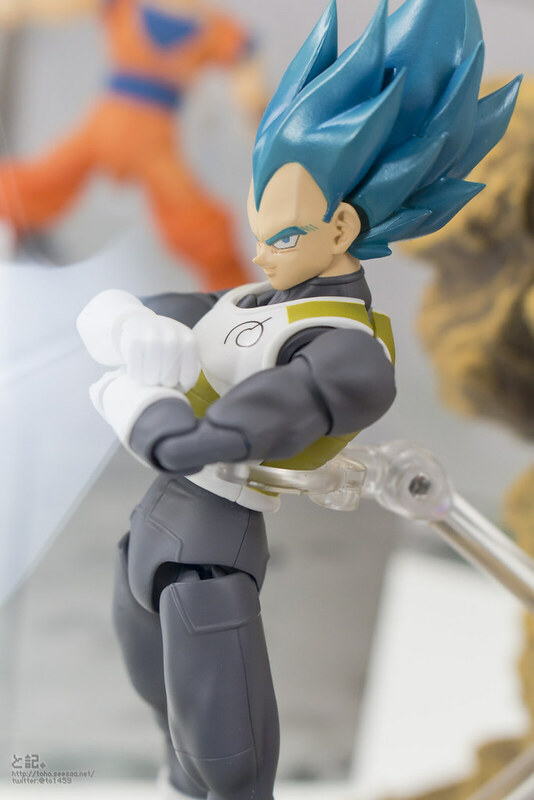 Do you know if the person who made this vegeta would sell this version, or ever recreate a new one? That's actually not difficult at all, you'd only really have to resculpt the straps on a Datong one and repaint it dark blue and boom there you go.